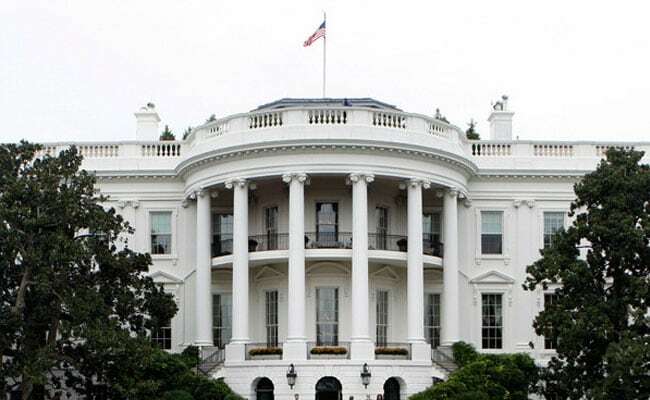 The Secret Service said a white male approached the fence north of the White House at about 11:46 am (1646 GMT), "removed a concealed handgun and fired several rounds, none of which appear at this time to have been directed towards the White House." Washington: A man fatally shot himself on the crowded pedestrian avenue directly in front of the White House on Saturday, officials said. 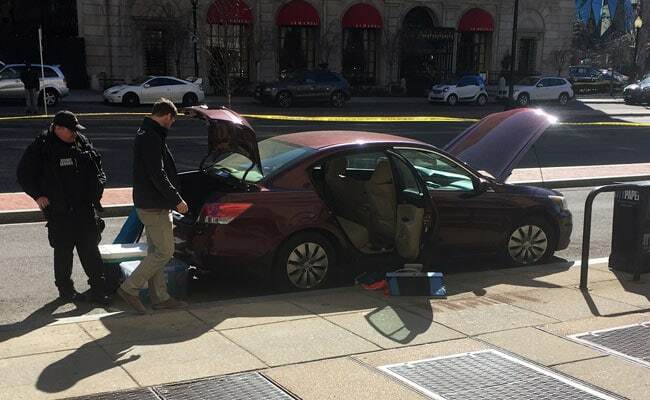 While as many as 100 people -- mostly tourists -- were on Pennsylvania Avenue in front of the White House at the time, no one else was reported hurt, the Secret Service said.